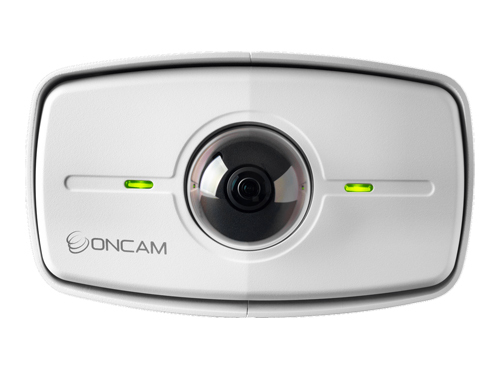 Oncam has announced the availability of the Evolution 180 Outdoor model to its 180-degree camera portfolio, adding to the indoor version introduced earlier this year. The technology meets the needs of customers that require an outdoor-ready wall-mounted camera with Panoramic+ views from a single fisheye sensor. 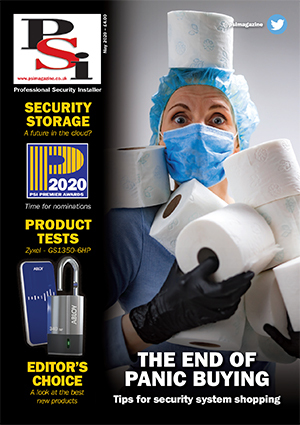 The Evolution 180 Outdoor Camera boasts an IP68 rating making it fit for submersion, as well as an IP69K rating against water and dust ingress to help protect it from the harshest of environments. The enclosure is also IK10+ rated, ensuring extensive protection against vandalism. The Evolution 180 Outdoor offers a 12MP sensor and a 6MP dewarped Panoramic+ image. It is equipped with Oncam’s Angle Compensation Technology and Offset Angle Compensation, which provide adaptive dewarping of a 180-degree image in the camera. It is also a true day/night camera and is ONVIF Profile S compliant. “The Evolution 180 Outdoor makes a great addition to our 180-degree panoramic product range,” said Jon Marsh, Vice President of Product, Oncam.